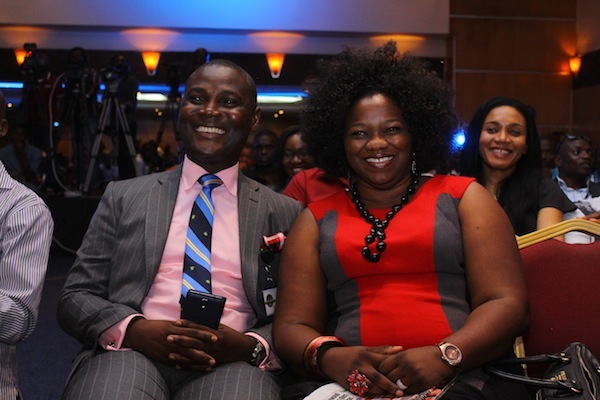 7 Nigerian celebrities who reportedly at some point dated their managers. Gospel music sensation, Lara George is one of such successful artistes married to their managers. She happily talks about the romance that keeps waxing strong even after several years of marriage. Tiwa Savage and Tee Billz started out as singer versus manager before they got married. Tee Billz, has been known over the years for his success in managing music talents in the country. 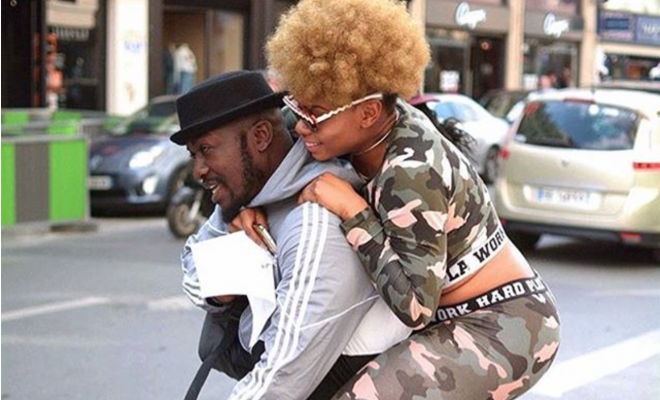 Though they are now married, singer J’odie’s relationship with her manager and record label boss David Nnaji was said to be a rumour. J’odie and David are now married with a child to show for it. 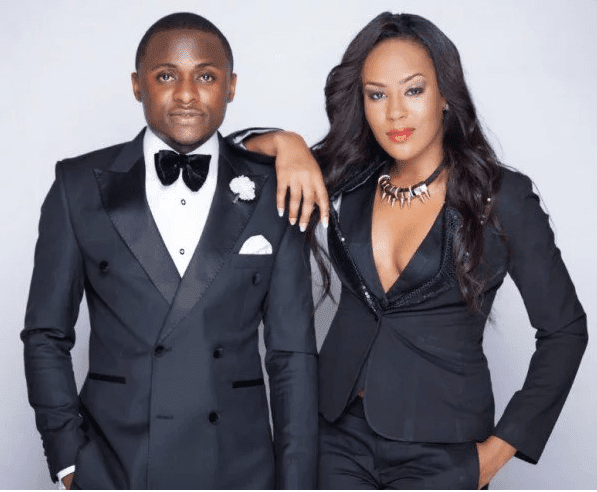 The Made Men Music Group (TripleMG) label boss was alleged to be in a relationship with his label mate Emma Nyra who he was also managing as at that time. The alleged relationship ended when Emma left TripleMG in 2014. 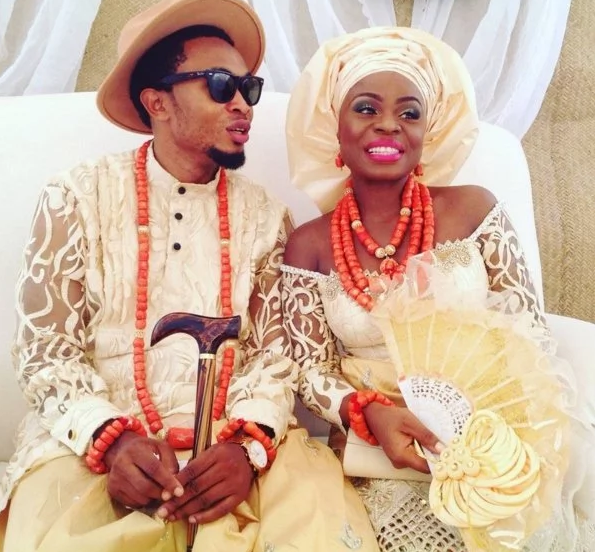 Yemi Alade and her manager Taiye Aliyu are suspected to be in a relationship. In their own case neither of the two has denied nor agree to dating each other. 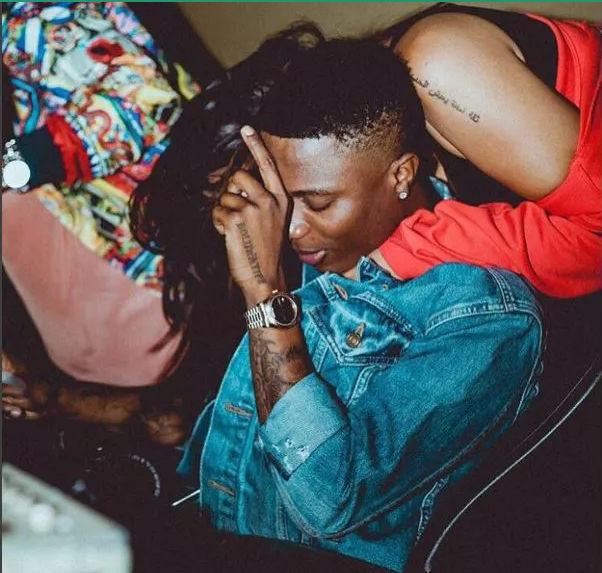 A lot of speculations went around that Wizkid and his “International” manager, Jada P were an item but both parties have neither come out to confirm. 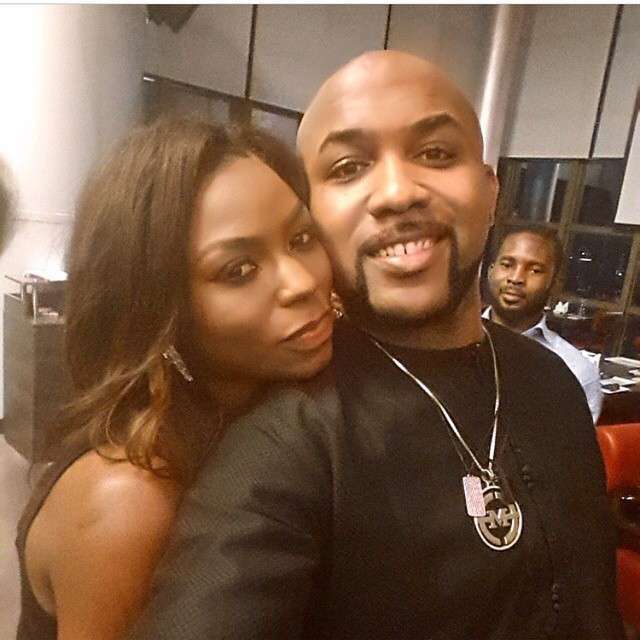 EME’s first lady, Eniola Akinbo, better known as Niyola was said to be dating her boss, Banky W but they both denied on several occasions. Banky W is set to marry actress, Adesua Etomi.